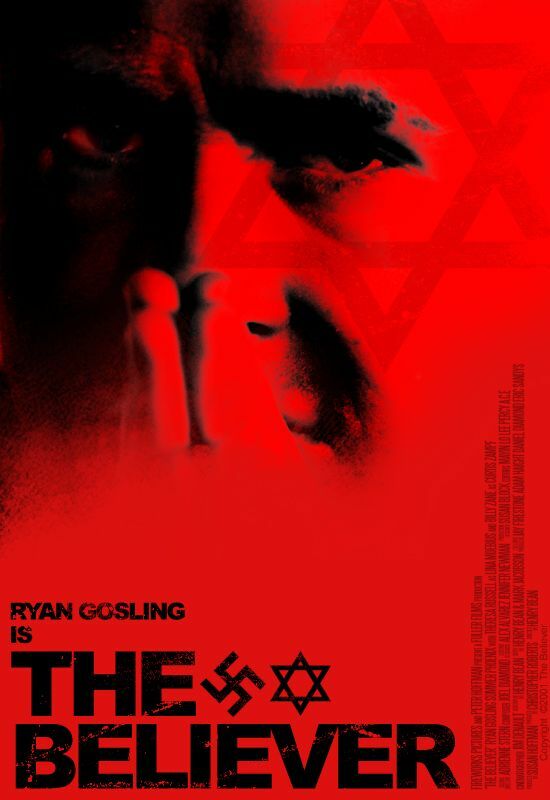 Daniel Balint is a former Jewish yeshiva student, brilliant but troubled, who is now a fanatically violent Neo-Nazi in New York in his early twenties. As a child, he often challenged his teachers with unorthodox interpretations of scripture. He once argued that the Binding of Isaac was not about Abraham's faith but God's power: that God did not want Abraham to accomplish a particular task but instead asks unquestioning obedience, which Abraham refuses to give. He concluded that God is a bully. Read more on Wikipedia.